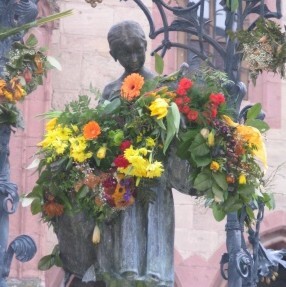 The first meeting was organised in Goettingen, Germany in March 2007. The partnership consisting of 9 partners from 8 countries met for the first time and after an introductory session with partner and project presentations started to develop the first ideas about the course concept for a European course. In this first meeting, it was very important for us to create a basis of mutual understanding and to exchange experiences and ideas.